City of Liverpool F.C. - Welcome to Purple Inside! 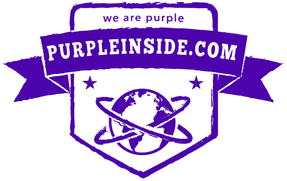 The website of purple teams in the world! 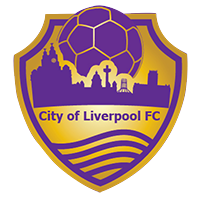 City of Liverpool FC is an English Community Based Club born in Liverpool in 2015, they are currently members of the North West Counties League Premier Division. In May 2015, five hundred people joined the project to found a football team owned by the fans in the capital of Merseyside, with a serious technical project, in order to return to the working class of the city an alternative to the expensive Premier League. Despite their short existence, The Purps have important goals. Its president, Paul Manning, says about his crazy but satisfactory story: "If I look back over the years I wonder: But what was I thinking when I wanted to found it? a semi-professional football team with only voluntary work is extremely difficult, full of aspects that we had not even considered at the beginning, but then I just look at some videos of our success last season and think of the joy we have brought to many people and everything returns to make sense ". City of Liverpool uniforms are completely purple. Away kit is generally yellow. 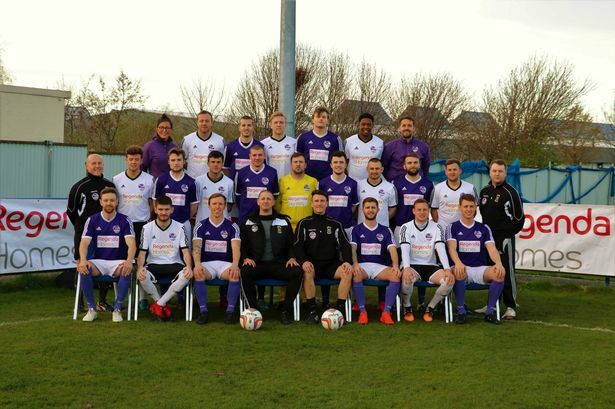 When the club was founded in 2015 its supporters decided to play in the colour purple due to it being the civic colour of the city. 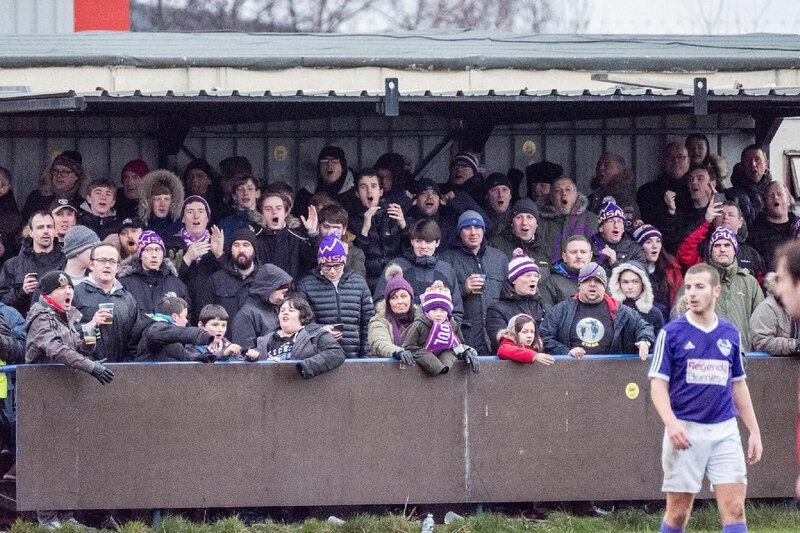 Many current fans of the Purps were formerly fans or sympathizers of one of the two city teams, who then found in the new club an opportunity to experience a genuine, local and economically sustainable football. "We have no relationship with Liverpool and Everton fans," explains Paul Manning, "when our fans enter the pitch are simply Purps". At COLFC there are a diverse bunch of people, coming in all shapes and sizes, colours, religions and orientation, but they are all Purple Partisans proudly supporting the club. Consequently, there are many different groups of people who form their own little cliques and thought to celebrate their diversity by giving each Supporter Group thier own page on the club website. 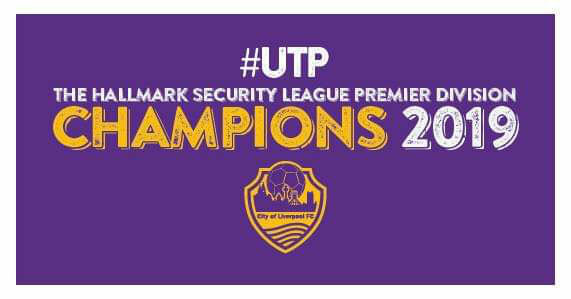 They are: Supporters Council, Brigade Internacional, Halfway Line Headcases, The Originals, Purple Brigade, The Purple Helmets, Purple Republic, Wavertree Ultras.